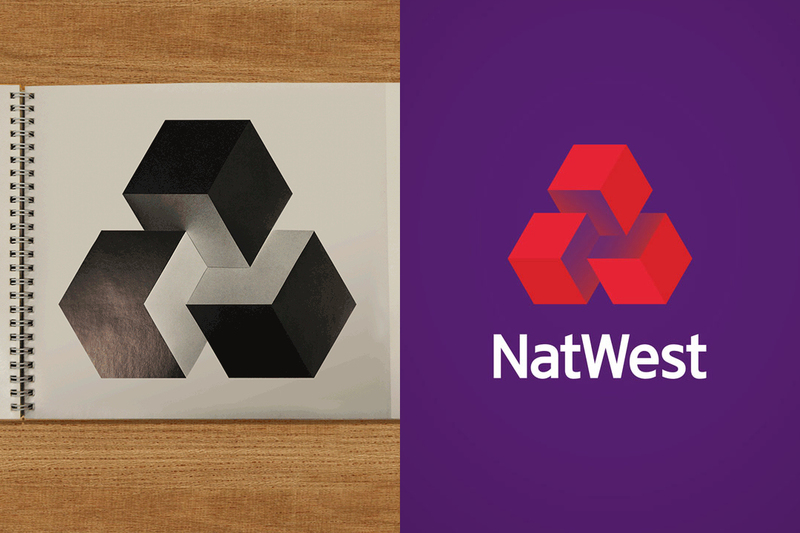 NatWest bank launched their latest brand identity this month which featured, most notably, a modern realisation of their 1968 'three cubes' logo in addition to a colourful and vibrant illustration style. There is certainly an optimism around the brand at the moment with their new TV adverts centred on their "do the right thing" strapline - but was it the 'right thing' for the brand to take a step or three back? Well, it isn't the first time we've seen it. 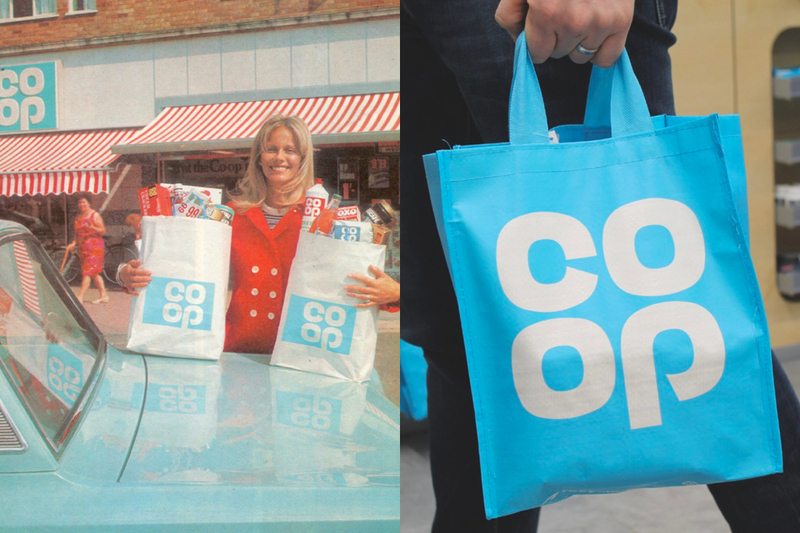 Earlier this year we saw The Co-operative go back to blue, and back to basics, as they refreshed their packaging graphics with floods of bold colours. The company also reverted back to their familiar Co-Op name and late 60s logo, reinstating the iconic and timeless 'clover' word mark. This unusual branding trend has been met with overwhelming praise and has been well accepted by creatives and the public alike. Going back to go forward is a genius move when you are a company steeped in heritage, and we fully expect to see it happen again and again over the coming years. To take this creative direction as a major national company is brave and hugely impressive, especially as the branding world around them all obsess about designing for the 'digital age'. 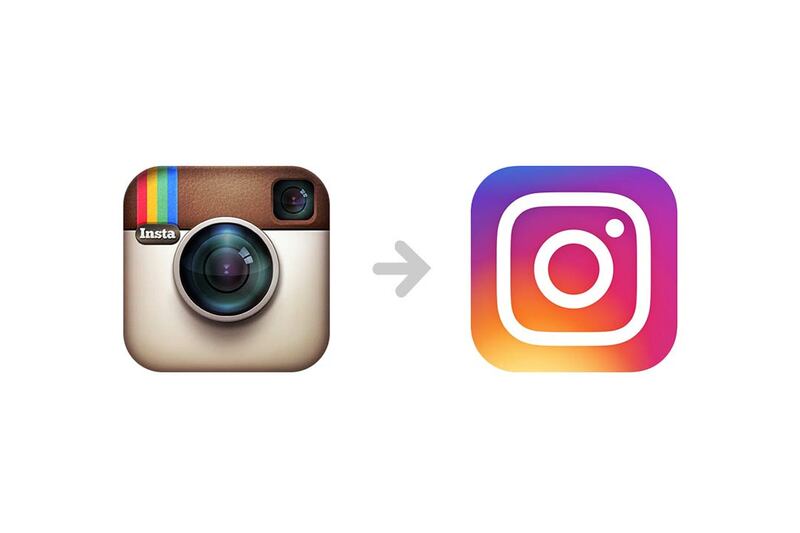 In the same month that Co-Op relaunched their identity, social media giants Instagram released theirs, finally biting the bullet and ditching the skeuomorphic camera graphic for a vibrant new 'digital friendly' icon. Unsurprisingly, this was met with hostility and uproar as the latest development had a reverse effect to the nostalgic revival of NatWest and Co-Op. Instagram isn't a company with heritage but, in its short life, the camera icon had become a household favourite with half a billion people worldwide using the app and clicking that icon. This had been taken away from them and they had something new to get used to. There is a fear that the future won't live up to the memory, all the while a generation of Co-Op shoppers and NatWest bankers are relishing in a new found nostalgia brought on by the high street time machine. 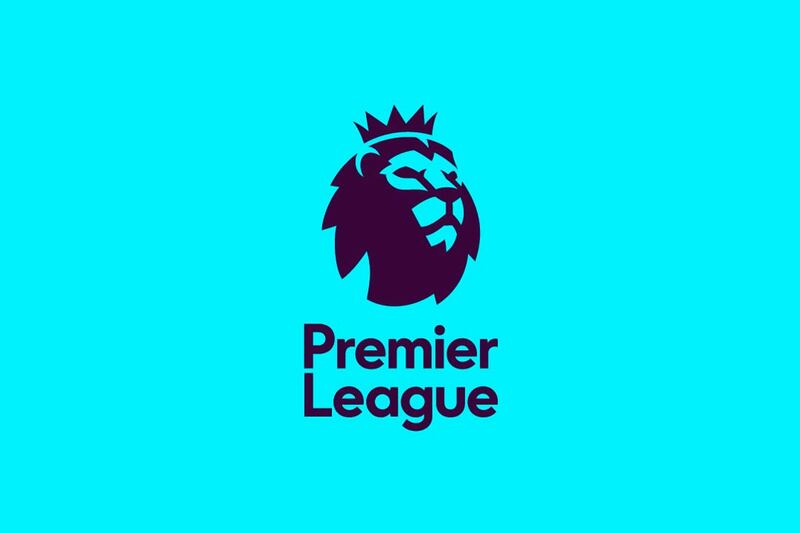 In sport, the Premier League had a full rebrand to bring in the 16/17 football season, replacing the previous Lion mark that had been close to the hearts of so many fans since its inception in the early nineties. The new identity was vibrant and colourful with dynamic and versatile motion graphics. This identity was 'digital ready', but nobody was ready for it. The previous logo that had such impressive longevity had been replaced by something so dramatically different and the divided reaction comes with the territory of starting a new chapter as a globally recognised brand. Manchester City football club started a new chapter back in 2008 as they were taken over by billionaire owners City Football Group. Over the last 8 years they have been put on the map as a global footballing superpower both on and off the field. This short term rise to the top brought with them many new fans, both locally and around the world. But the club of today is unrecognisable to the one with 100+ years of footballing history. Heritage is so important to football clubs and its supporters and the challenge for Manchester City was to reintroduce that history to the new breed of ‘citizens'.As part of City Football Group, Man City underwent a major rebrand in 2016, aligning their club identity with that of sister football clubs in New York and Melbourne. 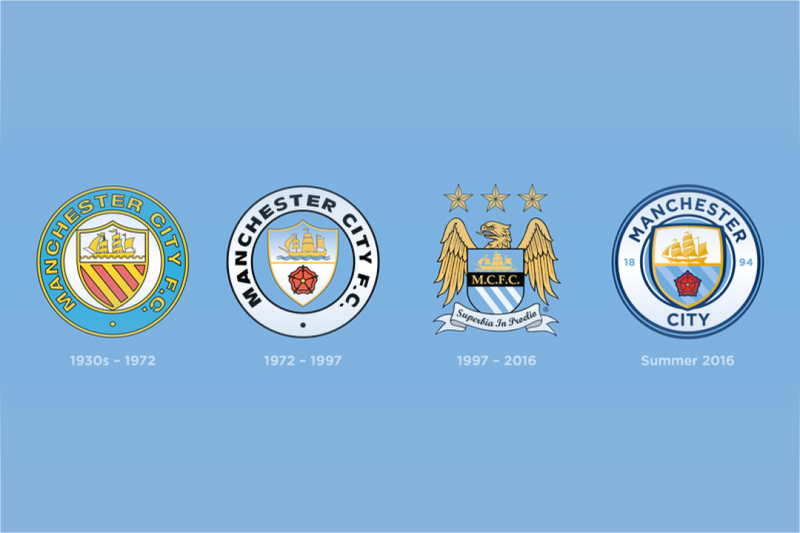 Manchester City used this new chapter as a chance to bring back the adored club crest of '72-97 rewarding their long serving fan base while teaching new fans about their rich history. The logo revival again providing nostalgia for an otherwise worried generation. Why the worry? Without getting too political, there is an uneasy vibe both domestically and globally this year. With Brexit, the USA presidential election and tensions across Europe. A lot of people seem to be casting their thoughts back to when they deemed the world a happier place. 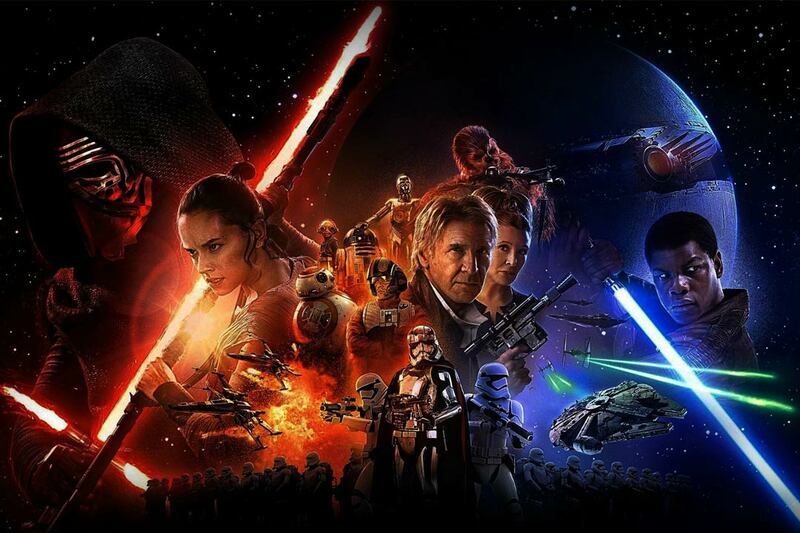 It's not a mind-blowing insight to realise that the new Star Wars became the highest grossing film of all time in just 20 days because it gave people everything they'd missed from the original trilogy. It was crammed with nostalgic scenes that completely parralled with 'A New Hope'. People loved being reminded of the emotion they felt watching those films for the first time. Even us 90's babies, that weren't around for the original 70's launch, were transported back to Saturday afternoons with our Turkey Twizzlers and a glass of the original Sunny D. The film took everyone back, and we loved it. NatWest bank launched their latest brand identity this But this feeling hasn't stopped with Star Wars. It's permeated into every nook and cranny of pop culture. Disney released live action remakes of the Jungle Book and Tarzan, and are due to release many more classic films from there well-loved portfolio. Even, yesterday we clocked the trailer for a new Power Rangers movie. In TV, we've seen remakes from all decades. Robot Wars is back. Trigger Happy TV. Red Dwarf. Are you being Served? Porridge. We won't pretend to be a fashion gurus but many of us are looking back to the 90's for our style this year, with a bomber jacket, baggy tee, and a classic 'too cool to care' attitude. 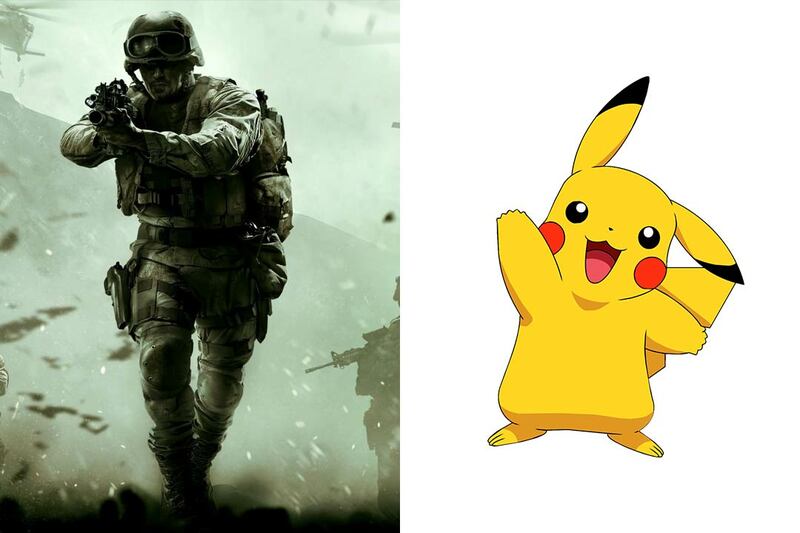 In the gaming world Activision announced they were remastering their classic title Call of Duty Modern Warfare - the game that arguably changed the online gaming world. A friend of ours (okay it was Tom) purchased a PS4 just to relive the childhood memories that game offers.And do we even need to talk about Pokemon Go?! With all this considered is it any surprise that brands like Natwest, Co-Op and even Manchester City are returning to their classic logos for their rebrands, and is it any surprise that they're a hit with the public? Their intention is to evoke the same feeling of nostalgia their customers are so desperately searching for. Whether it's right or wrong, people want some Member Berries this year, and if your brand's offering them you're in a damn good place.